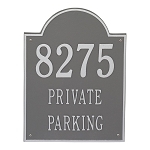 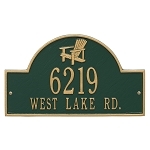 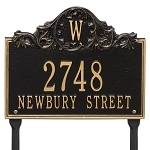 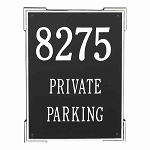 Add beauty and style to your home with one of our Arch address plaques. 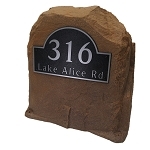 Most of them are available in wall and lawn styles. 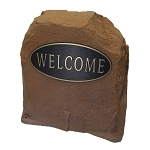 Click on the image to view details and select the style. 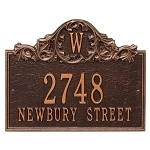 All of these plaques are hand made in the USA. 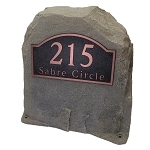 They are extremely durable and crafted by professionals.